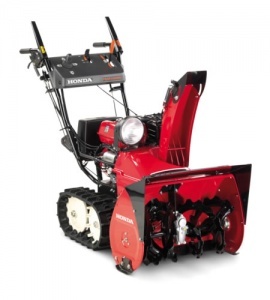 Perfect for clearing driveways and paths. 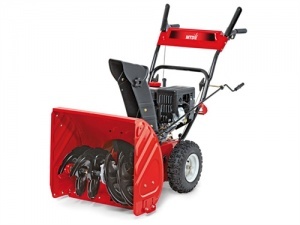 The MTD M53 is a single stage snow thrower that is perfect for most domestic applications. 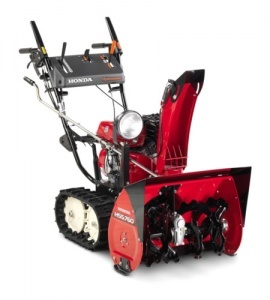 With its clearing width of 53 cm / 21 inches, an intake height of 28 cm / 11 inches and a 180 degree chute rotation, the M53 can not only tackle small areas with ease, but allows you to direct where the snow goes once cleared. Being lightweight and compact, it is also a great tool to handle, ideal as an entry level unit. If you keep the M53 in the garage, you can simply open the door and drive it straight out of the garage, clearing the snow as you go. You can throw away the shovel and never have to worry about being snowed in again. Comes with a conditional 2 year warranty. 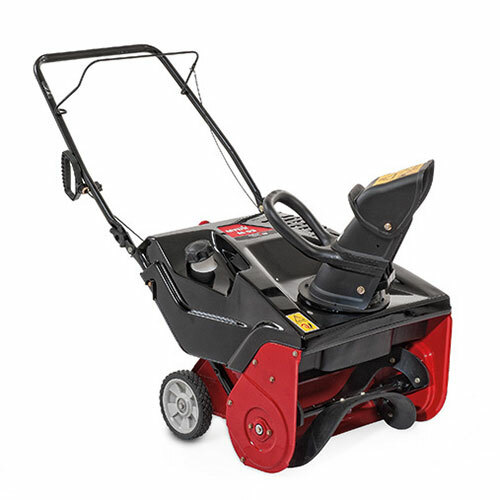 A self-propelled two-stage snow thrower, with 5 forward and 2 reverse speeds taking the hard work out of clearing snow. With a clearing width of 24 inches / 61 cm, it is well suited to larger areas and deeper lying snow.